CLICK HERE for Tee It UP Radio Network: 300 Radio Stations ran this 15 minute interview and 2 spots on November 17, 2013, pretty cool too! VISIT OUR BOOTH #3811 : January 22-24, 2014 Orlando Convention Center. 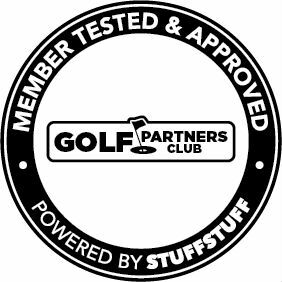 GOLFSTR is pronounced “GOLF-STIR“. It’s the shortened version of GOLF STRAIGHT.